Search by model, length, price, year and more! 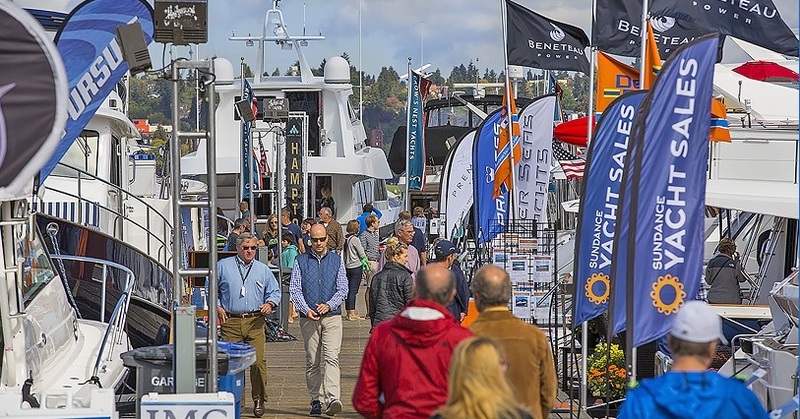 The Northwest Yacht Brokers Association (NYBA) is a nonprofit marine trade group consisting of hundreds of marine brokers, dealers and industry related professionals. 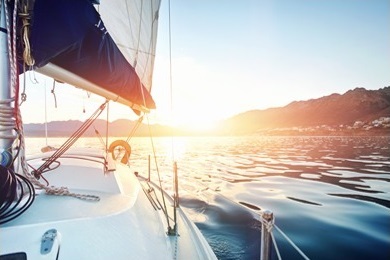 Our members are committed to ensuring fair and honest business practices when buying and selling a boat. 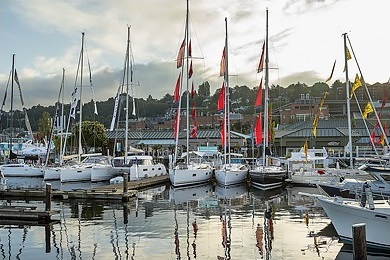 Please join us for the annual meeting of the Nortwest Yacht Brokers Association. 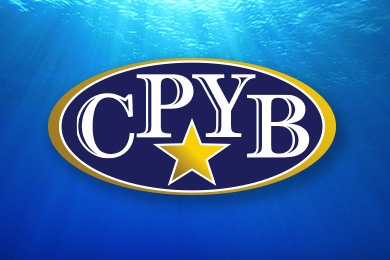 The association has employed the expertise of several exceptional speakers. Lunch is provided with your registration.